2018 sees a continuation of last year’s trend – millennials setting their sights on African travel. Over the years, there has been a shift in the age demographic of travellers coming to Southern Africa – an incentivised travel destination. According to David Frost – CEO of the Southern Africa Tourism Services Association, younger generations are becoming an increasingly large market for the tourism industry with 46% of international arrivals to South Africa in 2017 between the ages of 18 and 35. Apart from the search for ‘authentic experiences’, adventure activities, good weather and local hospitality – millennials are taking a break from the latest technology, moving away from typical ‘tourist’ destinations and choosing instead to venture in to unknown territories; deeper in to the wilderness. That being said, more establishments are catering for and accommodating tech-savvy millennials. Wi-Fi remains a priority for lodges catering to this market. Millennial travellers are interested in following and being connected to the cities and lodges they will be visiting both during and after their trip. Another incentive for millennial travellers is how ‘Instagrammable’ the holiday is. Youth see the world through pixels and filters. Having every breath-taking experience littering the feeds of envious friends and family, Africa – filtered or not – makes for a picturesque experience. *There is a huge gap in the industry for youth safaris. 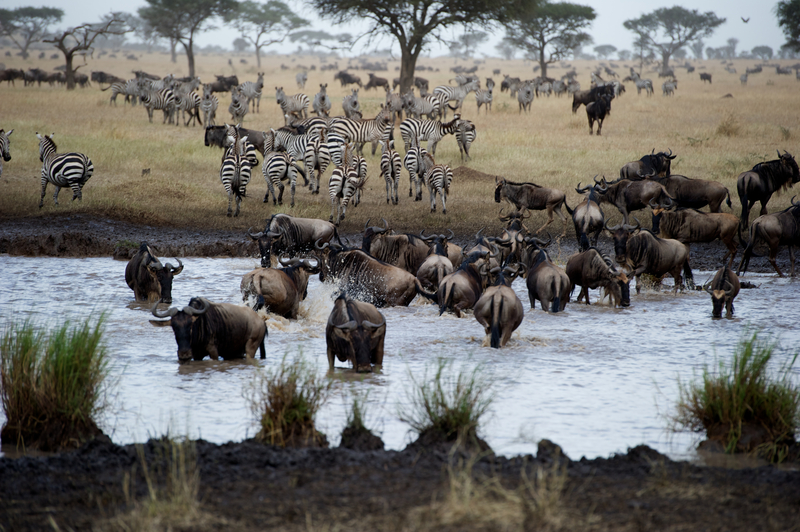 For a long time, African safaris have been recognised as a luxury experience, out of reach to the young traveller. More young hearts and minds are seeking out a night under the expansive starlit sky while wildlife roam nearby – close enough for you to hear them. *More than half of our “foodies” are millennials – becoming increasingly conscious of what they put into their bodies, and where it comes from. 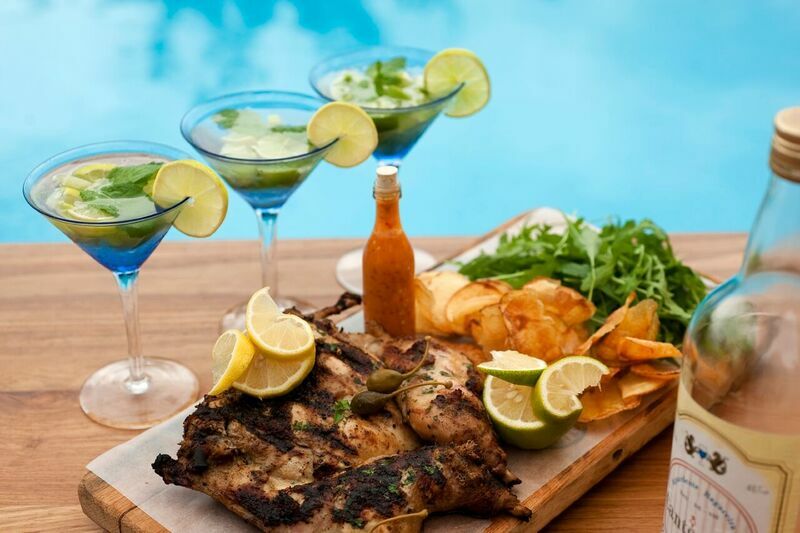 Mozambique is the place to be for an experience that will satisfy taste buds, with fresh “farm-to-fork” cuisine brought to you from local markets and roadside stalls. Tuck into Tiger prawns, fresh fish and steaming hot Portuguese rolls with stunning views. *Experience is everything and young travellers want complete cultural immersion. South Africa has a wonderful mix of boutique hotels and apartment rentals in its inner-city districts. Here travellers can unpack everything from street art to street food. A little beyond the city, cuisine and culture remain equally important in the winelands. Wine-tasting tours have become increasingly popular among the millennial travellers as well as an interest in “Instagrammable” agro-tourism in the countryside. *We do not realise the extent of community work and international volunteers in South Africa, with almost half of the youth travellers coming here partaking in some sort of community initiative or volunteer work. *Education is also another incentive for youth trips with guests showing interest in astronomy, ecology and interactive dynamics. There will always be a dichotomy between luxury travel, conservation issues and cultural diversity. *Older travellers have confirmed that they are more likely to choose accommodation that is eco-friendly. 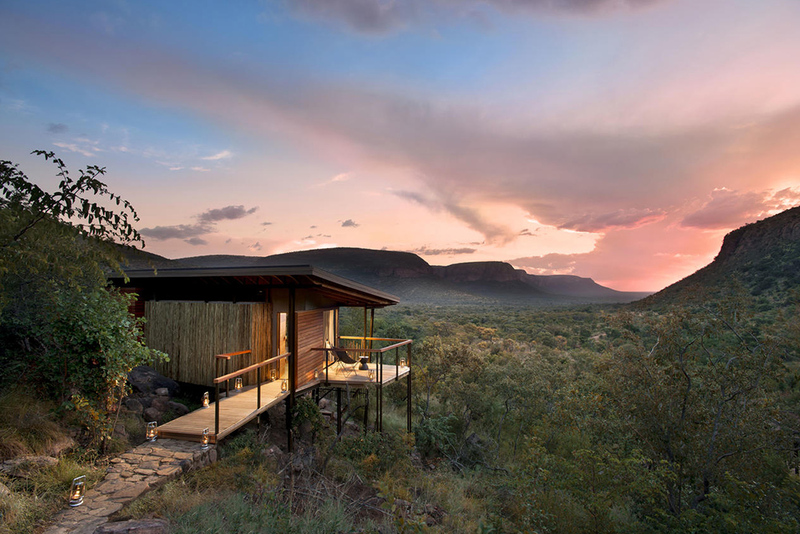 Millennial travellers have caught on to this trend of sustainable travel, where a conscious effort is made to avoid contributing to the decline of natural environments (Link to top five eco-lodges post). *Youth are choosing to spend their money on experiences rather than material things. Africa, especially Southern Africa, offers experiences that are culturally rich and forcing them to step out of their comfort zones to embrace authentic destinations culturally-relevant sightseeing and diverse cuisines. It is found that millennials are constantly trying to integrate themselves into as many aspects of local life hoping to become a more culturally enriched human. * Wanting to take everything in; cramming as many places and activities in to their experience as possible, Africa is a millennials travel-sanctuary – offering them opportunities to see a variety of different sights. *One of the biggest trends in millennial travel is the desire to visit off-the-beaten-track locations. They no longer want to sit back and relax on their vacation or visit typically popular attractions that have become overcrowded and ‘over-touristic’. *For your next millennial adventure trip, head to Zimbabwe. 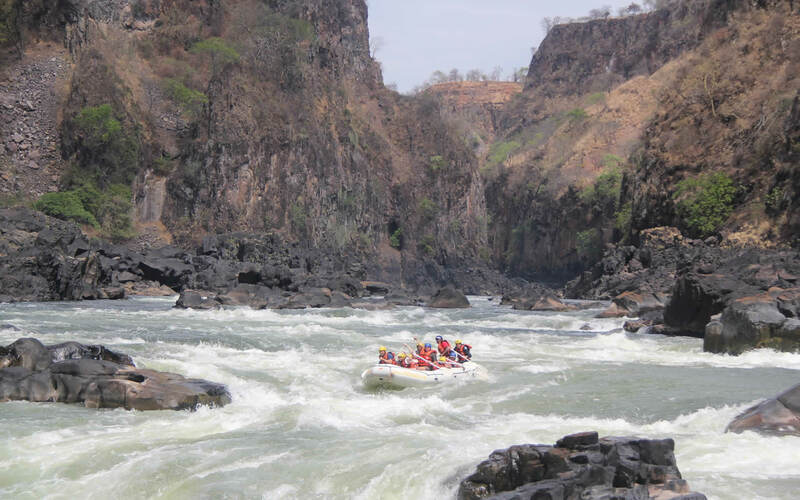 The natural wonder of Victoria Falls will be sure to activate their adventure-seeking nature. The country offers active adventures and unique experiences, which is exactly what the millennial traveller is looking for. Millennial travel creates memories and invites individuals to reach further in to their own life, changing mind-sets forever. Experience tastes, sights, smells and ambience of authentic African luxury with Iconic Africa. Find out more here.